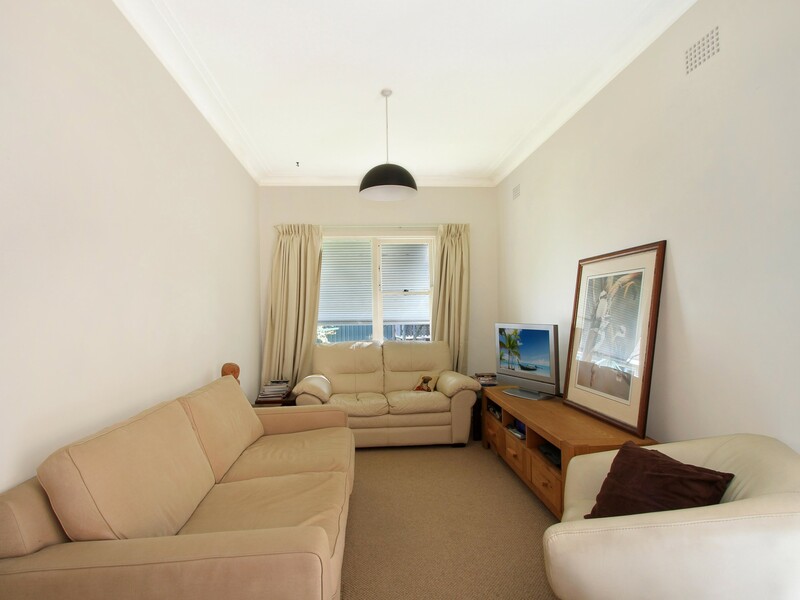 ENDLESS OPPORTUNITIESThis is an excellent property for home owners and investors alike. 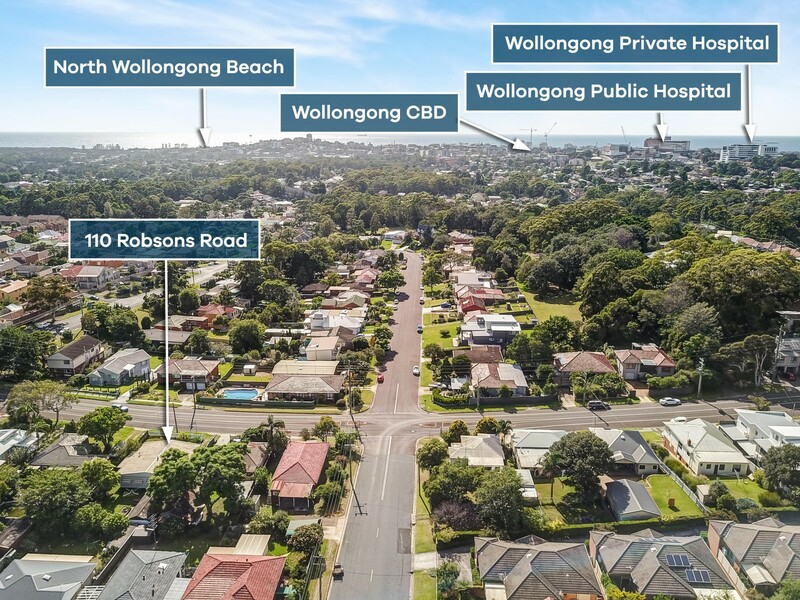 For investors, take advantage of the high demand for rental property around the University of Wollongong. 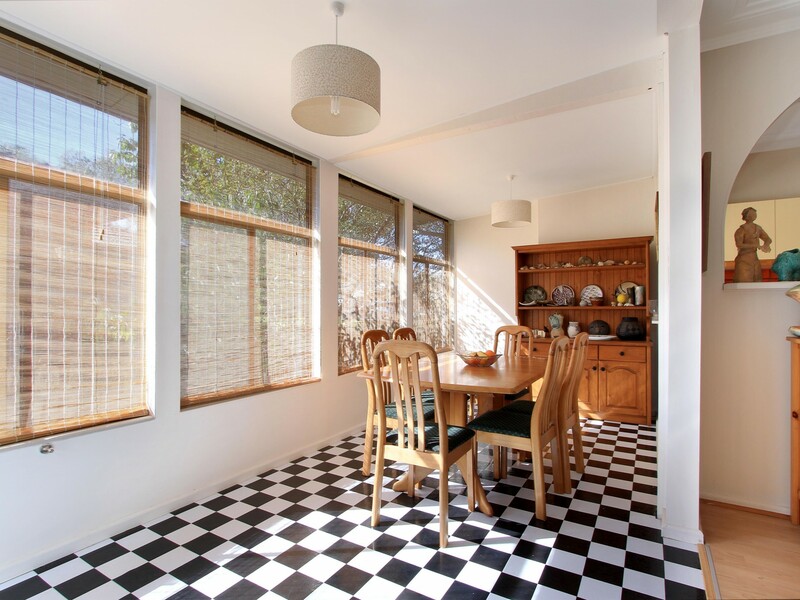 There is also the possibility of increasing the rental return by adding a granny flat and/or adding an extra bedroom to the house. 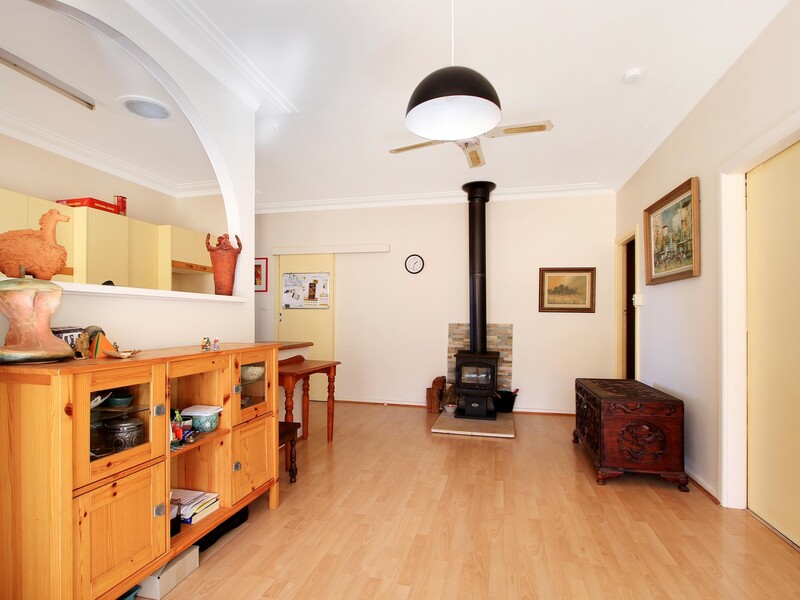 Located in the leafy streets of Keiraville is this three bedroom (plus study) property with character throughout. 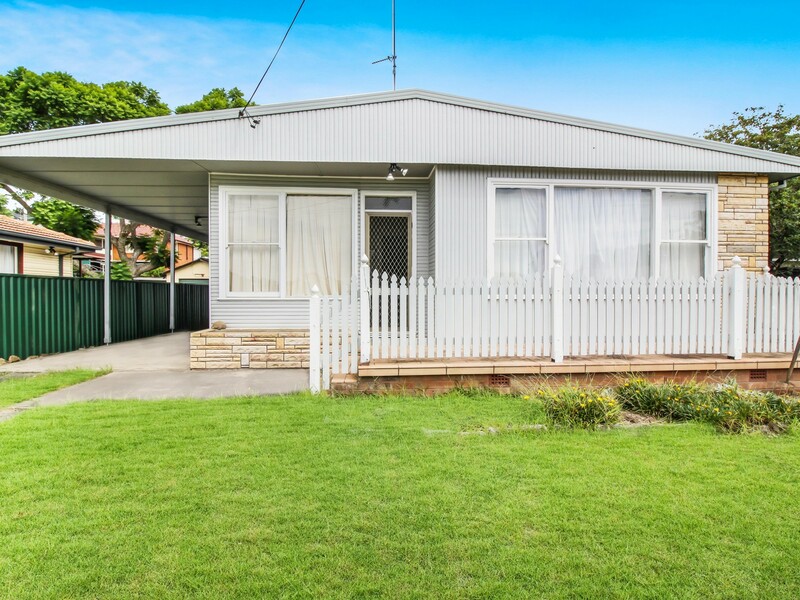 Helping you to reminisce about the good ol’ days, with Mum's veggie garden, Dad's workbench and a cubby house for the kids, this property will bring a feeling of nostalgia. 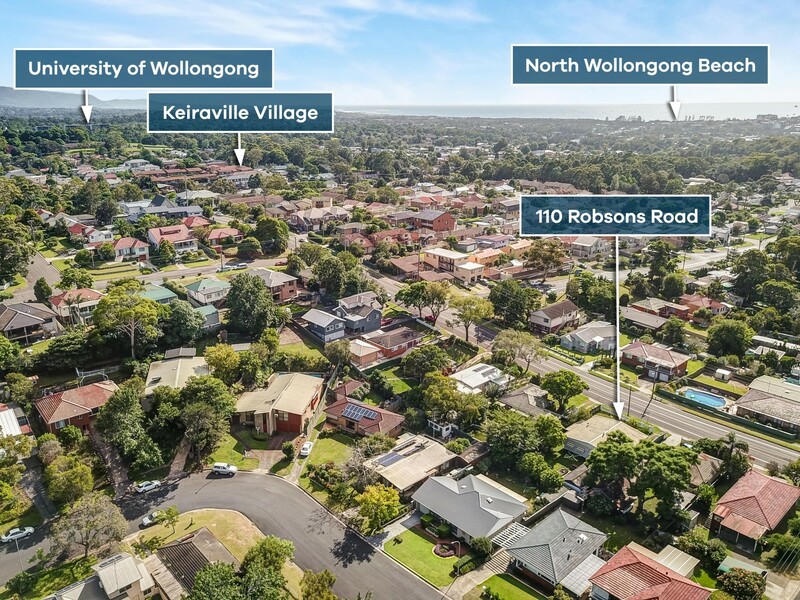 Perfect for all stages of life, the home is well positioned with Keiraville Public School, Edmund Rice College and The Illawarra Grammar School just around the corner, the University of Wollongong and Keiraville Village also in close proximity and Wollongong CBD is a mere minutes’ drive away. You’ll find public transport right outside your door so getting around is no hassle at all. Initially, you’re overwhelmed with the warmth of the property with its white picket fence and large front garden, setting the tone for the rest of the property. Upon entering the property you’re greeted by your master bedroom, undeniably large, with huge windows to fill the space with natural light. Directly opposite you’ll discover a smaller room perfect for a home office or baby’s nursery, depending upon your situation. Continuing through you enter into your grand open plan kitchen and living space. 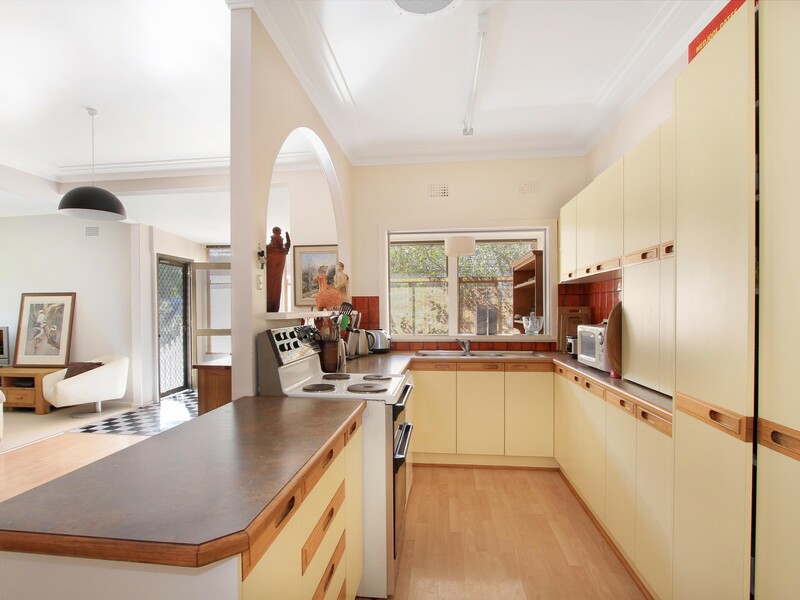 The kitchen with ample storage and dishwasher overlooks the entire living space creating that homely feeling. The living areas flow beautifully allowing for much versatility, depending upon your preference you have the freedom to mix and match based upon the seasons! Your large second bedroom with built in robe is neatly tucked away next to the third bedroom with space for a child and all their toys. 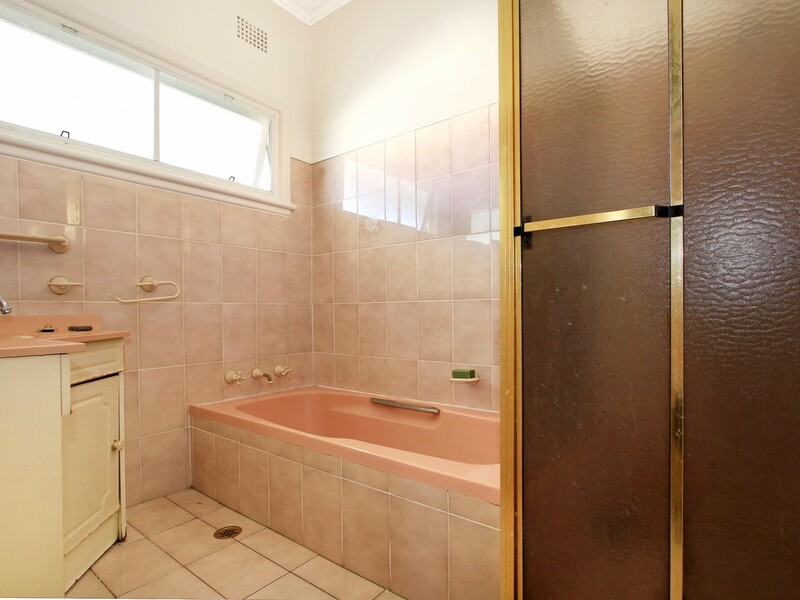 The bathroom is well positioned with a separate bath and shower, the toilet is separate for added convenience and there is an internal laundry with storage-a-plenty. 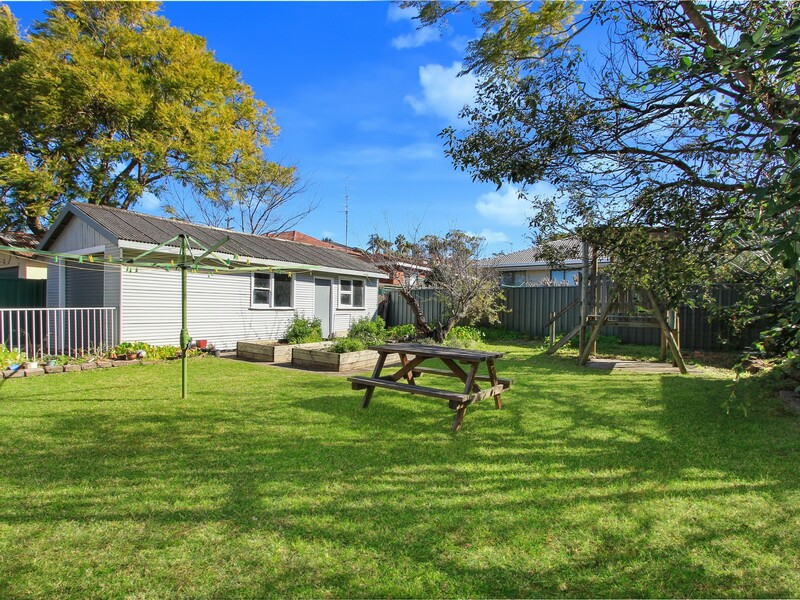 Finally, wandering outside you discover the fully fenced yard with cubby house and veggie patch ideal for those beautiful sunny days. Not forgetting about Dad, the lock up garage also boasts a great work bench for all of his tinkering. 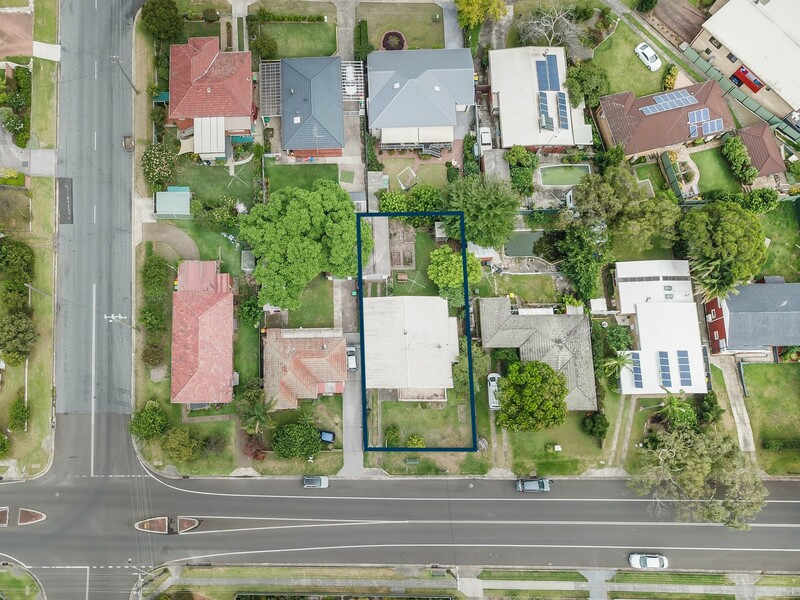 Whether your a first home buyer, an investor, or simply looking for something to call home, this 588sqm block contains countless options to make it your own. With the option of renovating or extending into a four bedroom, two bathroom home you can add depth to a property ripe with charm. 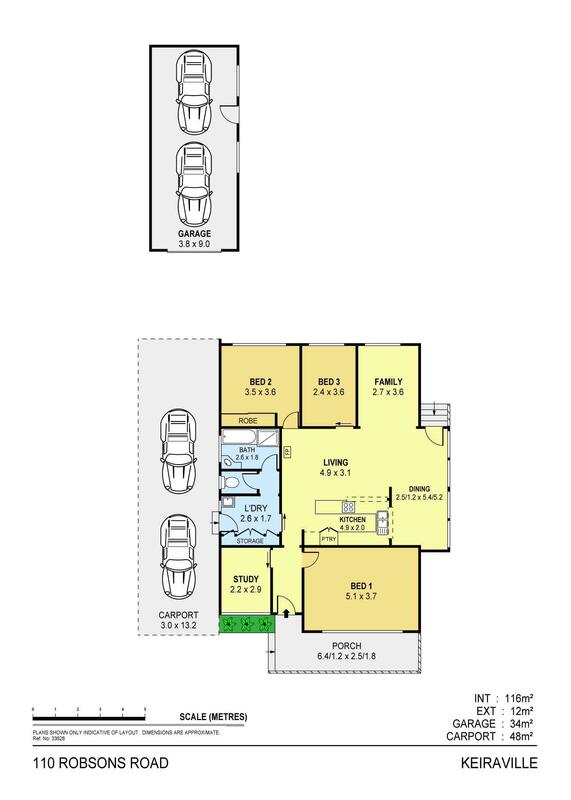 Alternatively, with dual side access and granny flat potential (S.T.C.A), reap the benefits of dual income in a highly tenanted area central to everything. Currently housing a long term tenant for $490 per week with the option to increase.